Hello, friends! 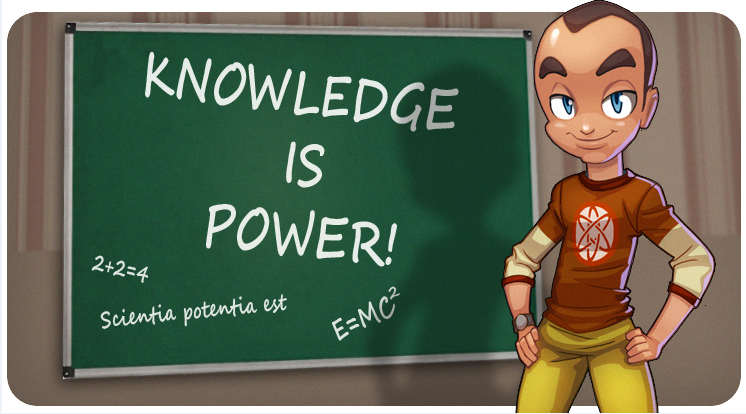 Our favorite holiday, the international day of knowledge is coming! The day when you finally end twiddling thumbs and turn to the most respected engagement in the world: studying! Instead of parties and slobbery you'll dive into the wonderful world of science! I, Sheldon, encourage you to celebrate this perfect event and help our beloved city to repel the mutant invasion! I announce the competetion with two nomination: Achiever and Embezzler! Three first players in each nomination will receive Ammo box, Steel box and Strong box for 1st, 2nd and 3rd places accordingly. To become the Achiever you should gather as much antidot as possible (from any sources) and the Embezzler should pass as much antidot as possible to Mojo City's treasury (via shop or club). The contest begins today at 3PM (GMT) and ends on Tuesday, September 1st at 3PM (GMT). May Large Hadron Collider be with you! The time has come to announce the best Achievers and Embezzlers! The most successful achievers are Meat, GrimJesterz and Toasty with 1820, 1572 and 1553 units of Antidot. The most of Antidot units was spent by Meat and GrimJesterz: 3300, 2100, and bronze medal is shared between Vladster, PSerenity and LadyGaga with a result of 1900 Antidot units. Congrats to the winners and good luck in the next contests! The prizes shall be handed within 24 hours.